I think of Chrissie Hynde’s stunning “My City Was Gone” just about everyday as I stalk the streets of San Francisco, searching for meaning and life in a place I used to and sometimes still do call home. 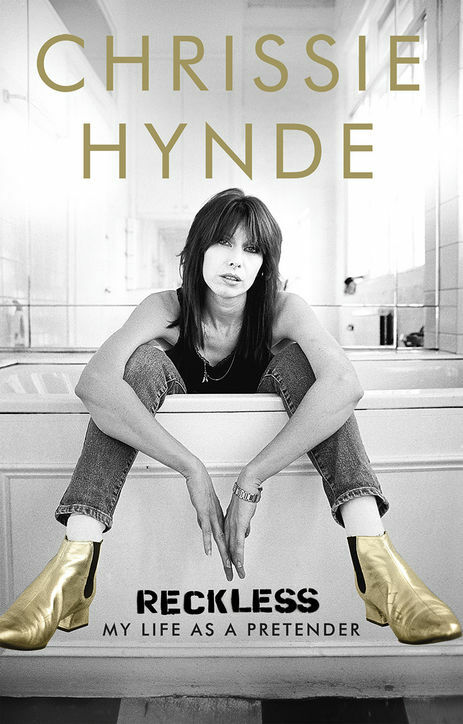 The song’s themes of urban destruction and environmental decline in the name of so-called progress are threaded throughout Hynde’s new memoir, Reckless: My Life As A Pretender, among other unexpected twists to her rock star’s back pages, but then Hynde was never one to do the expected. The fact she let Rush LImbaugh get away with using the opening notes of “My City Was Gone,” for his radio show for years still boggles the mind: Rationalizing her parents were fans, with folks like that, is it any wonder she had to leave Akron? Read entire review at DOWN WITH TYRANNY! Enjoyed the review (read the entire thing).